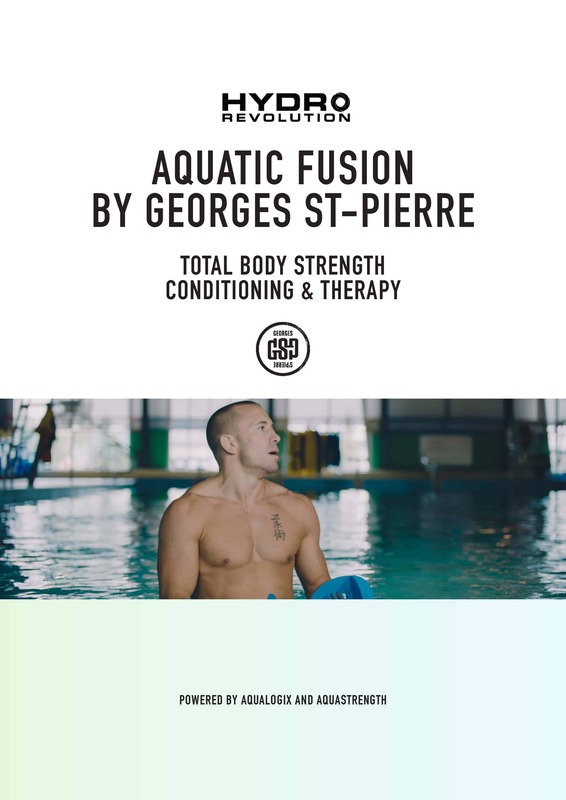 This exclusive Aquatic Fusion Workout Program has been developed exclusively for Hydrorevolution by World Champion, Georges St-Pierre. 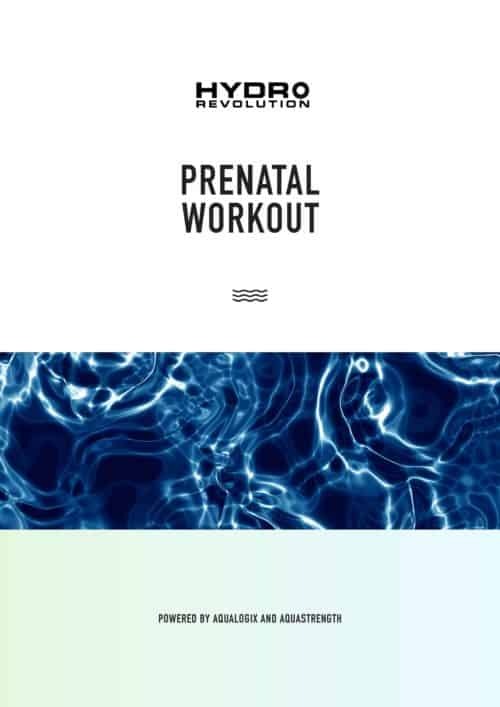 It focuses on Total Body Strength, Conditioning & Therapy and can be adapted to suit athletes of all ages and abilities. 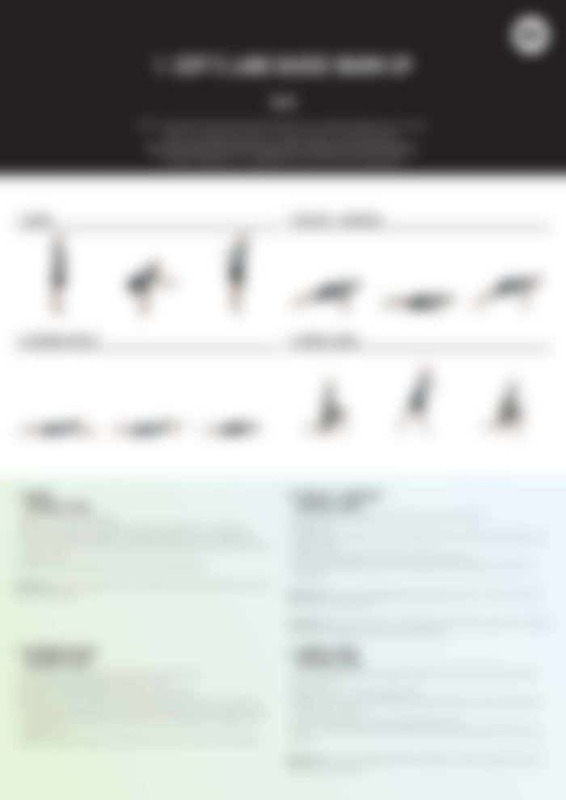 Remember, as your fitness level improves you can continue to challenge yourself and avoid hitting a plateau by simply increasing the time or intensity. 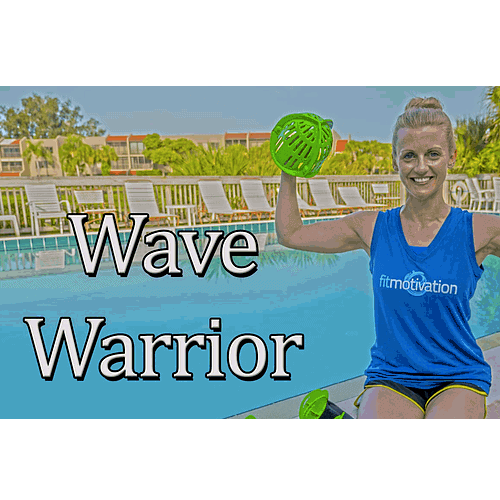 With Aquastrength and Aqualogix equipment, the harder you push, the harder the workout! GSP’s workout is broken down into three sections. For each movement you will find imagery and detailed cueing instructions to show you how each exercise should be performed. 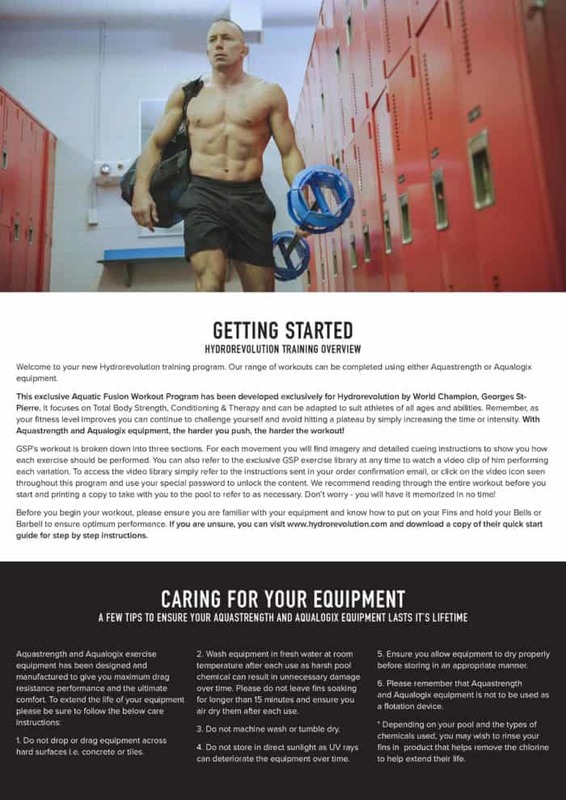 You can also refer to the exclusive GSP exercise library at any time to watch a video clip of him performing each variation. To access the video library simply click on the video icon seen throughout this program (upper right corner) and use your special password* to unlock the content. *Password will be provided in a second download, delivered with your order confirmation. Access the GSP video library via the camera icon found at the top right corner of the program training pages. This will open a password protected Vimeo video album.